Kilimanjaro LED Carabiner – Here’s a big burly carabiner that’ll come in handy during emergency situations. This mammoth 6 inch caarabiner isn’t just for clipping and attaching your keys, it also comes with a powerful LED flashlight. 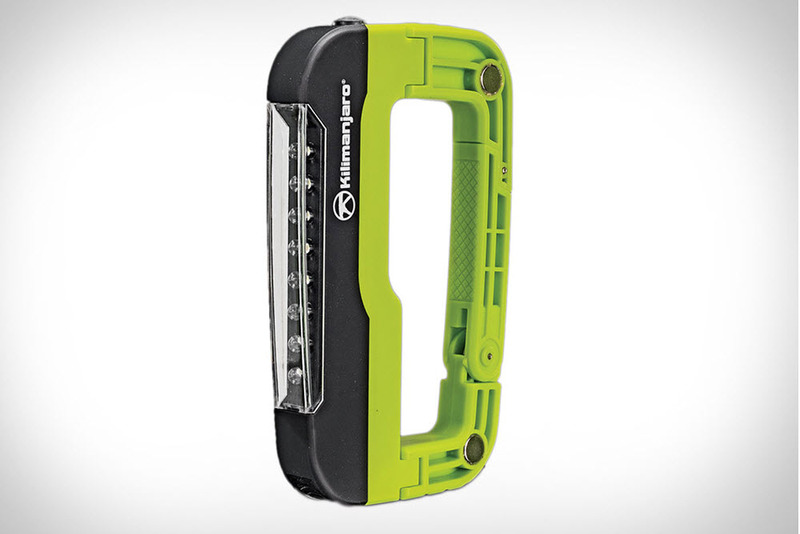 Attached to one side of the carabiner is a swiveling LED flashlight with 120 lumens. This is the carabiner for any doomsday-preparing loon and besides a big bad light, it also comes waterproof and impact resistant. George Cox for Neighbour – With over four generations of shoemaking experience, George Cox has become synonymous with quality. The English shoemaker is being tapped by Vancouver men’s shop Neighbour to make a custom version of the Gibson. 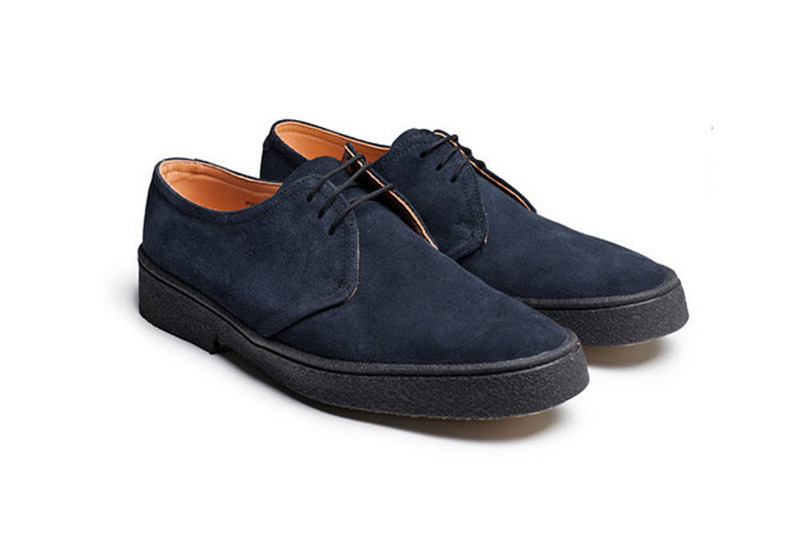 The dress shoes use suede uppers, but the crepe sole gives it the appeal of the sneaker. They’re pretty much perfect for those that work in a professional environment, but have an appreciation for comfort. Freeman’s Mackinaw Coat – If you’re looking for that coat that can take on all sorts of punishment, then it’s a good idea to look into pieces inspired by the armed forces. Unfortunately, durability is one thing and aesthetics is another when you consider how ill-fitting most military spec pieces are. Freeman will change that with their new Mackinaw coat. 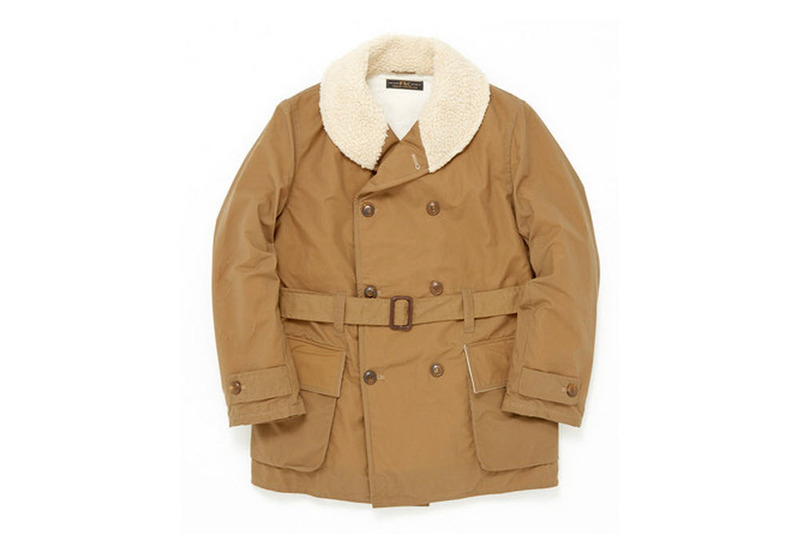 Based off of the Jeep Coat from World War II, the long parka has been streamlined for the New York boutique. The coat still uses 12 oz wool lining and a 9 oz waxed canvas shell, but it has a slimmer aesthetic and a modern silhouette. Raised by Wolves x Publish – I get it. The right side with the stars represent the US, and Wolves in the center is obviously for Raised by Wolves from Canada. What I don’t understand is why either brand would come together and peddle shorts for winter. I know Santa Ana can be sunny during this time of the year, but rarely does fall or winter call for shorts. The overall aesthetic is also a bit discouraging. Both brands have had their successes, but the rugby top, shorts, and camp hat all seem contrived. 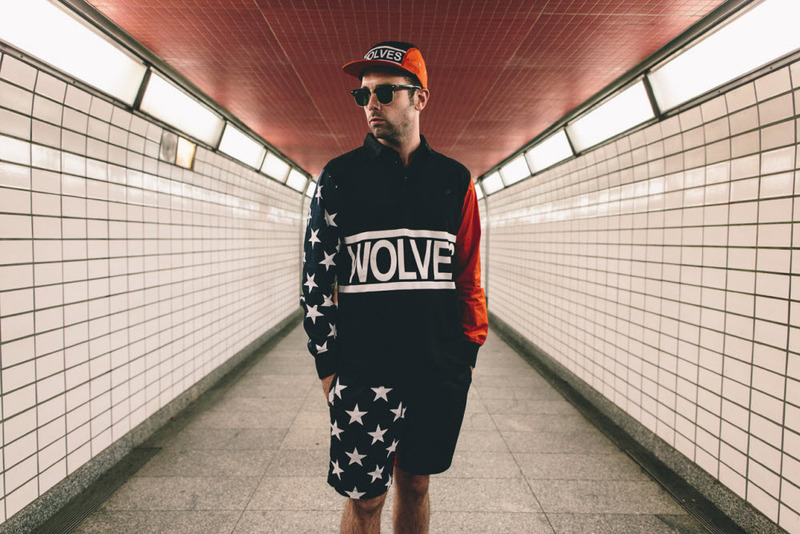 Unless they were a rap star, I can’t take anyone wearing this get up seriously. 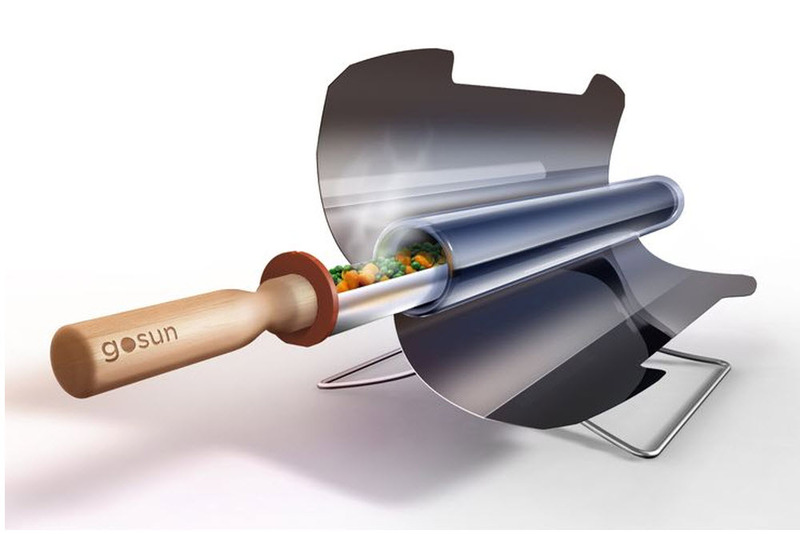 GoSun Solar Stove – The searing heat in California got me thinking that solar cooking can be a real thing. GoSun thinks so too, and the Solar Stove is able to combine a couple pieces of metal and sunlight to create a oven that can reach 550°F. The clever design arrives with a borosilicate evacuated glass tube cooking chamber to hold the stainless steel cooking tray. You put your food here, and and the two foldable parabolic reflectors take in the sunlight and convert it to usable energy.